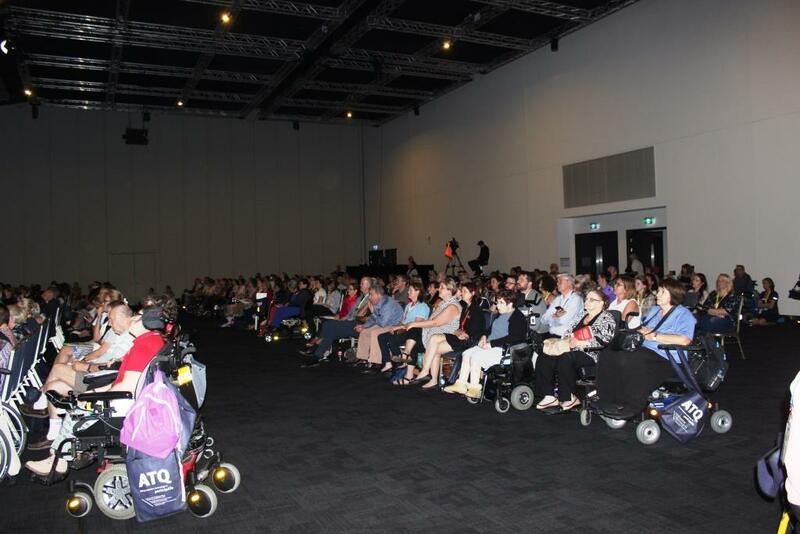 The Medical Aids Subsidy Scheme would like to thank everyone involved in the Assistive Technology Queensland Conference and Exhibition held in Brisbane on 9-10 November, 2017. 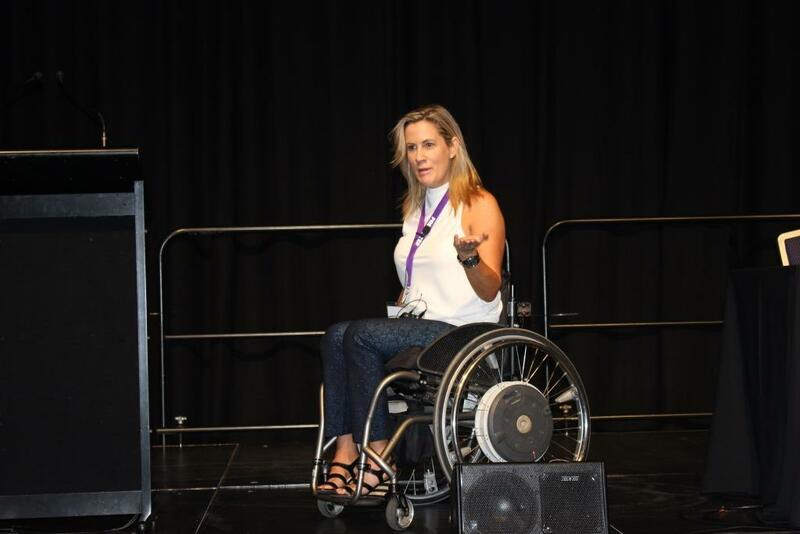 We had 4 keynote speakers with disability share their personal stories of triumph: Christopher and Garry Hills, Karni Liddell, Emma Weatherley and Matthew Ames - we have had so many compliments on their presentations, thank you all so much. 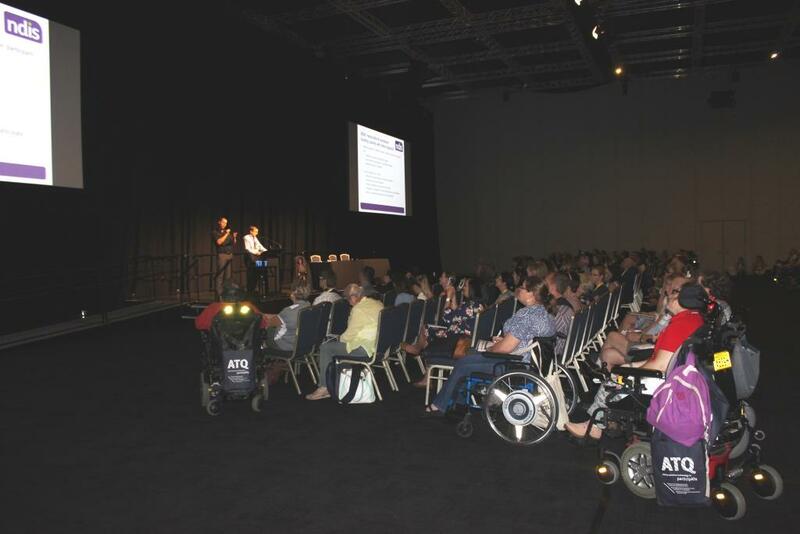 They were joined by Lloyd Walker, Director of Assistive Technology with the National Disability Insurance Agency who provided up to date information on participant plans and the directions for assistive technology leading into 2018 and beyond. 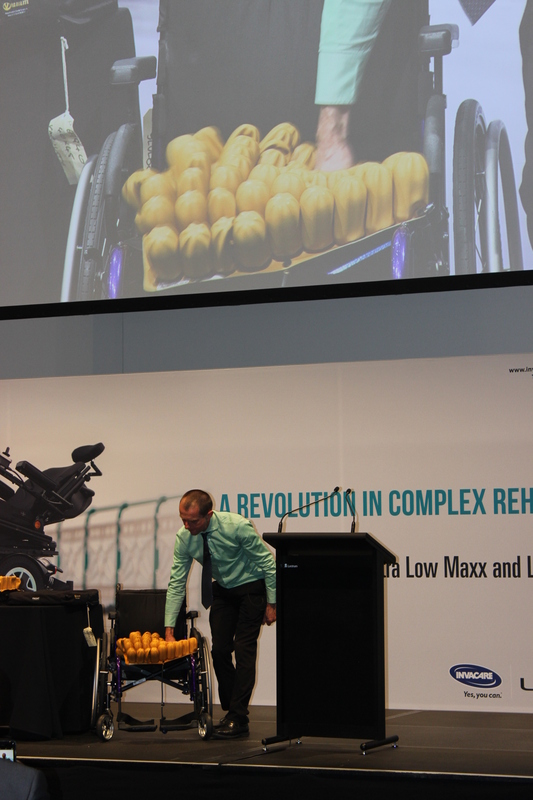 We also had 37 presenters who provided a great diversity of presentations in the 5 concurrent streams running throughout the event. 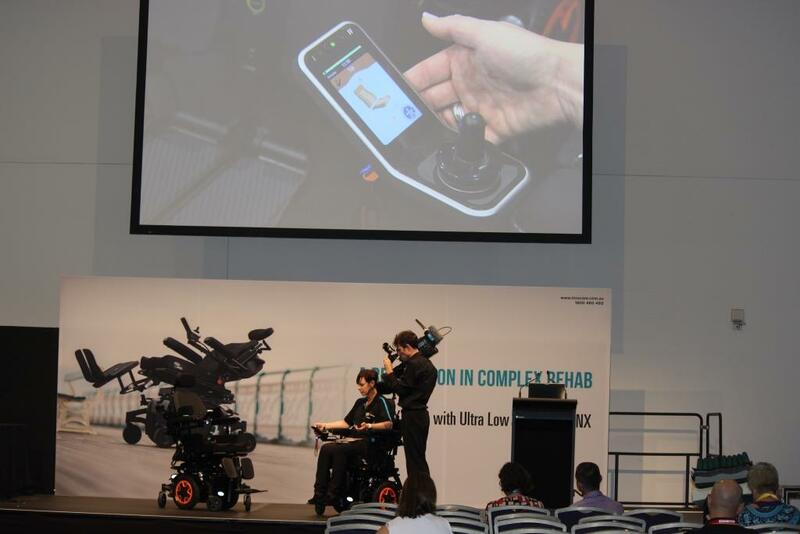 A link to download most presentations from the conference appears below. You can right click on this link and get an option to open it that way, or copy and paste the link into your web browser to open the page. Note that the conference program will open, with hyperlinks to each presentation at the presenter/author names under each presentation. 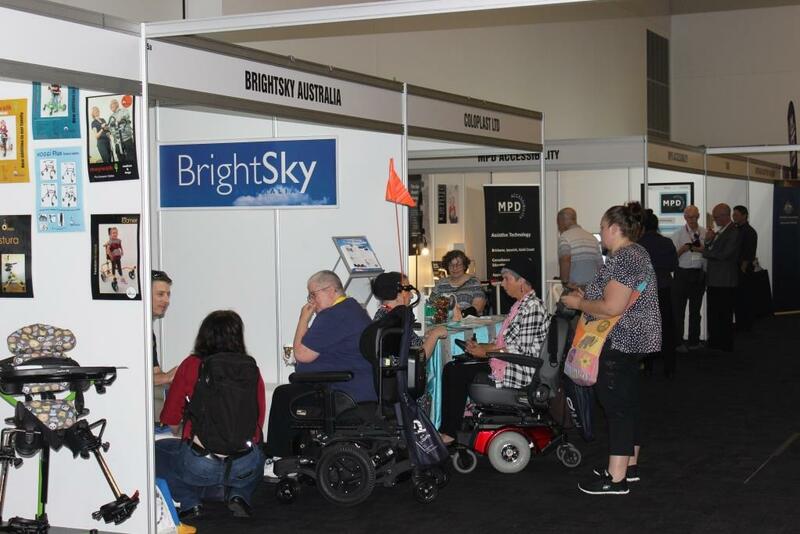 We had over 250 delegates attending the full conference program each day and many more people with disability who visited the exhibition only. 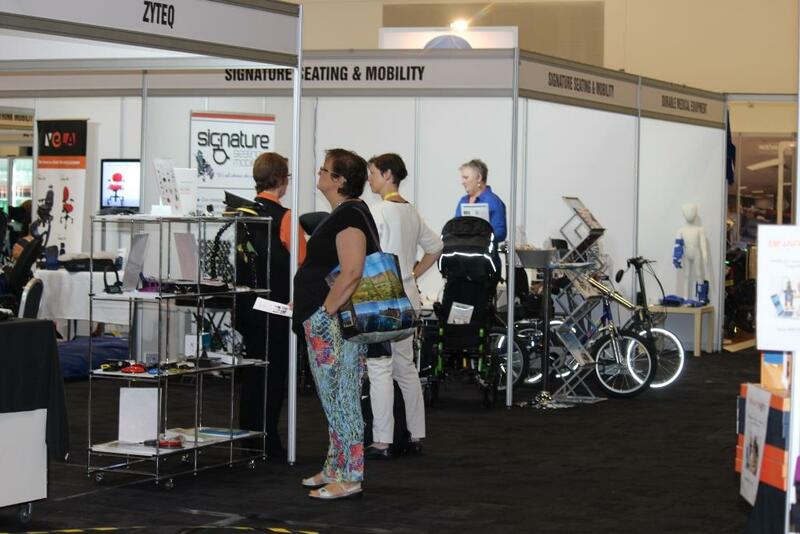 Special thanks to our exhibitors, 56 suppliers and providers in the AT sector. 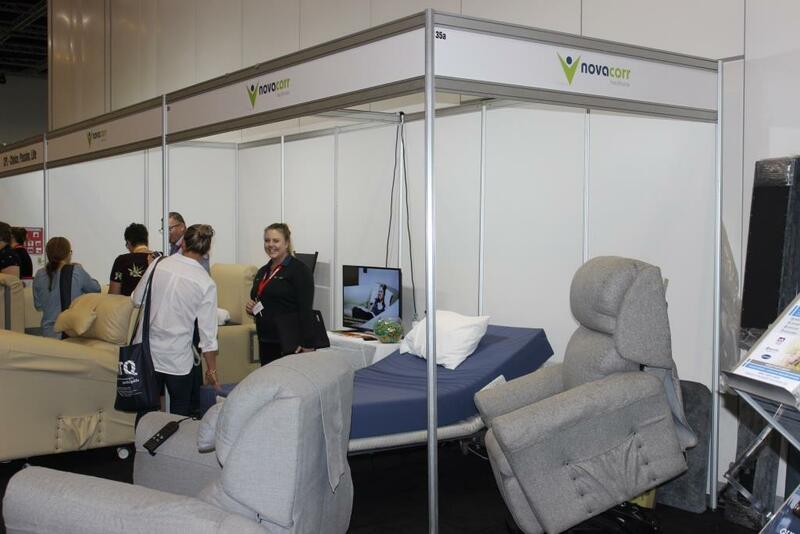 The exhibition presented an amazing array of technology and support services. Altogether you made ATQ a fantastic event. Some photos are posted below to share the successes of the event. We did not capture very much of the action, but we are sure you will agree the See It Live Stage was a great success, as were all aspects of the event. Thanks for making ATQ great!